Cascade Aerospace, an operating unit of IMP Aerospace & Defence, is a leading Canadian specialty aerospace & defence company trusted for its engineering and maintenance expertise for operators in domestic and international military, government, original equipment manufacturers and commercial environments. Cascade Aerospace is a specialty aerospace and defence contractor focused on building long-term relationships with customers by meeting their unique needs for high value, complex programs. 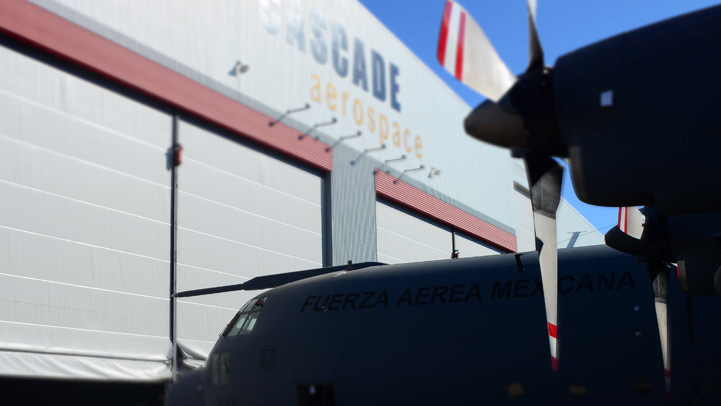 Cascade will be a leading specialty aerospace and defence contractor working with key military, OEM, and commercial customers as their partner of choice for aircraft services and products, and will be known as a preferred employer. Leadership – We are all leaders and committed to leading with integrity and honesty. We are accountable for doing the right thing at all times. Innovative and Agile – We are innovative, responsive and flexible which enables us to tackle complex challenges quickly and efficiently. Community – We value and respect our diverse team members including our people, customers, partners, suppliers and our community. We work hard to demonstrate open, transparent and regular communication. Kevin first began working for Cascade Aerospace in 2004 as a Project Manager. He later joined IMP Aerospace of Halifax, Nova Scotia in 2010 where he held the position of Vice President of Production. 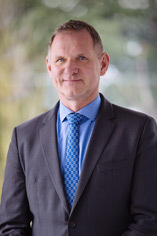 In 2015 he transferred back to Cascade, now a part of IMP Aerospace and Defence, in the position of Vice President, Operations. 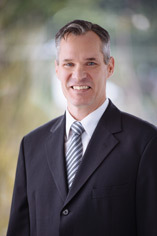 Prior to working at Cascade, Kevin enrolled in the Canadian Forces where he completed his Bachelor of Mechanical Engineering at the Royal Military College in Kingston, and completed a Masters degree in Material Engineering at Georgia Tech. Stu joined Cascade Aerospace in July 2011 and is responsible for the overall Project Management of Cascade’s delivery of services to Cascade customers. 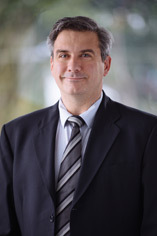 Prior to joining Cascade, Stu held many management roles with the Canadian Forces and private sector including managing operations, training, engineering and aircraft test programs. He holds a Master of Science, Aviation Systems degree, a Bachelor of Science in Physics and is qualified as an Aeronautical Engineer as well as a Flight Test Engineer. 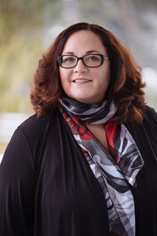 Deborah Maynard, MBA, CHRP, has over 25 years in both public sector and private sector HR. She is the Vice President, HR, Safety and Training. As part of the leadership team, she is accountable for the overall planning, management and direction of all HR functions including leadership development, recruitment , safety, and performance management. Deborah is also responsible for Corporate Governance and Training. Rick served as a base engineer and later as crew leader at Conair, and joined Cascade Aerospace when the subsidiary was formed as a separate entity in 2001. He was promoted to Program Manager, where he was responsible for full maintenance and modification program management ranging from proposal preparation through to aircraft re-delivery. In 2007 Rick was promoted to Director, Engineering Services, and in 2009 began his role as Senior Director, Business Development. Headquartered in Abbotsford, BC, Canada at the Abbotsford International Airport, Cascade Aerospace boasts a 235,000 square foot purpose built facility. Completed in 2000, this facility is designed and equipped to accommodate a variety of Military and Commercial aircraft. This key location provides Cascade convenient access to Boeing and one of the strongest aerospace hubs in the world. Our partnerships with the Abbotsford International Airport and the City of Abbotsford to continue to grow the aerospace industry in Abbotsford and the Fraser Valley. Along with our headquarters in Abbotsford, Cascade has a satellite operation in Trenton, ON, on the Canadian Forces Base. This allows us to provide the Department of National Defence (DND) with on-site support for Canada’s fleet of legacy Hercules C-130 and Super Hercules C-130J. There is also an office located in Ottawa, ON, which is used as a business development and customer relations office.